Home Palestinian Elections The End of a Political Fiction? “Hamas’ landslide victory in the January 25 elections for the 132-seat Palestinian Legislative Council (PLC) is an unprecedented turning point for politics in both Palestine and the broader Middle East. Arguably for the first time since the establishment of Israel in 1948, an official administrative power in the West Bank and Gaza Strip has strong popular support and is not directly beholden to Israeli or Western interests. Bob was a treasured member of the CanPalNet working group. We remember him lovingly and miss him deeply. 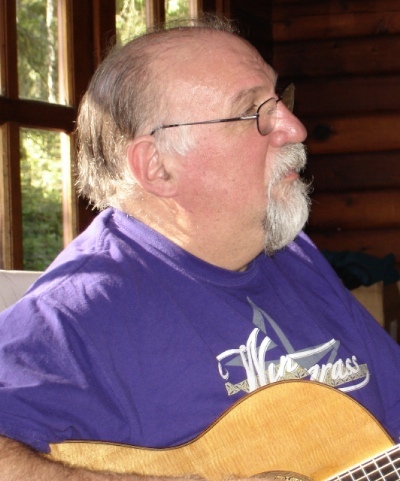 We will celebrate Bob's life on Saturday, January 21st 2012 at 7:30pm at the Peretz Centre, 6184 Ash St., Vancouver. It is with deep sorrow that we share the loss of our husband, father, brother, and friend. Bob passed away peacefully at home, leaving his loving wife Eva Sharell, beloved son Michael Gabriel Rosen (Tracey), brother Stanley (Rita), nephew Daniel (Jess and Evan), Janine and Brianna.